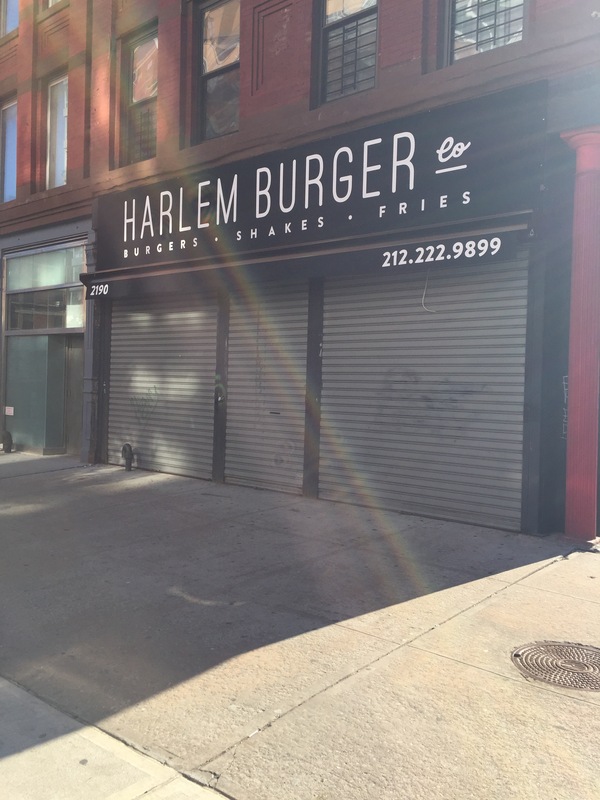 Harlem Burger | HarlemGal Inc. 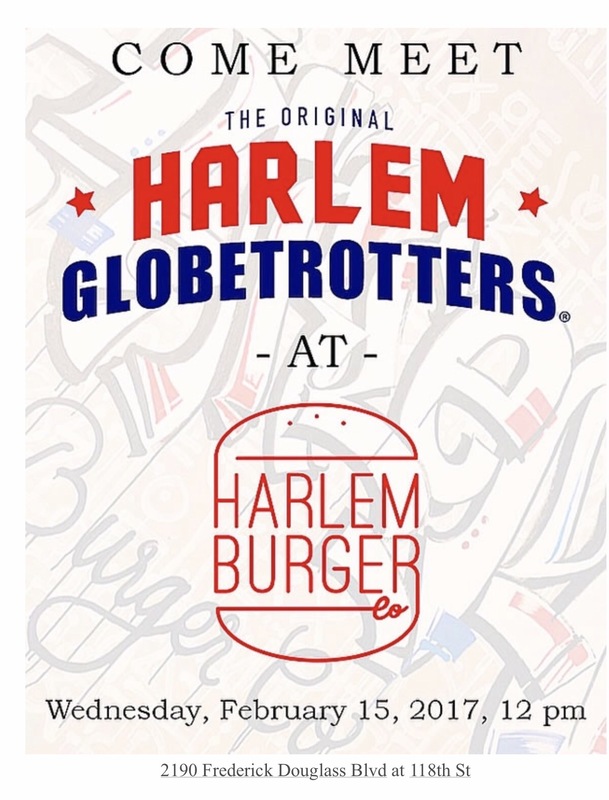 According to Experience Harlem, the world famous Harlem Globetrotters are scheduled to be at Harlem Burger Company tomorrow, February 15 at noon. 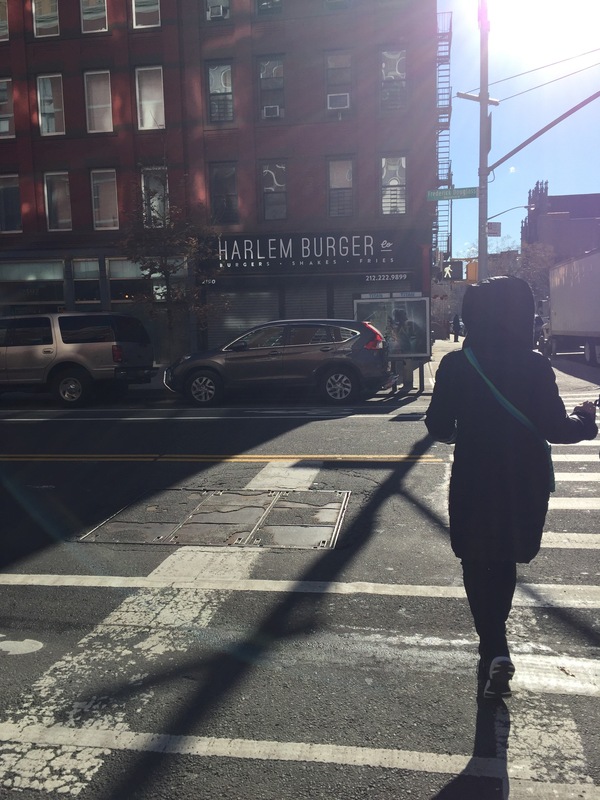 Harlem Burger Company is located on 118th and Frederick Douglass Blvd, i.e. 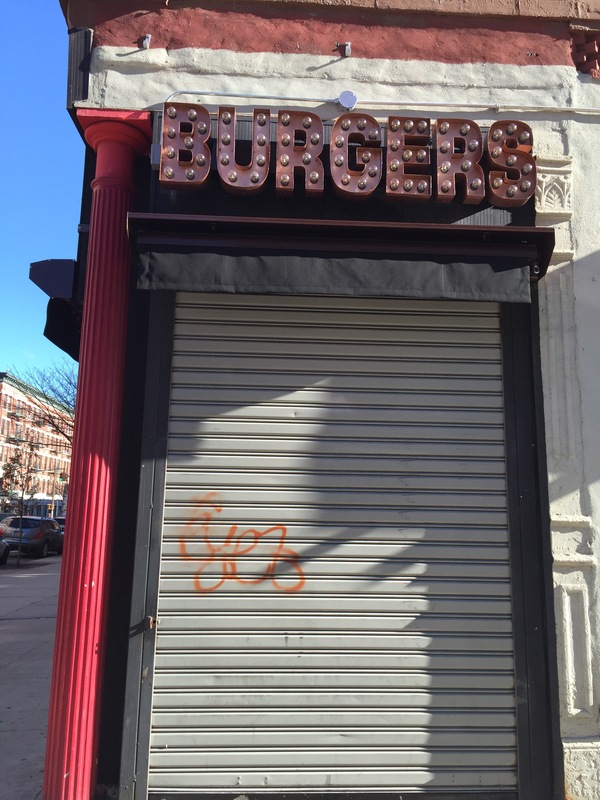 Harlem’s Restaurant Row!